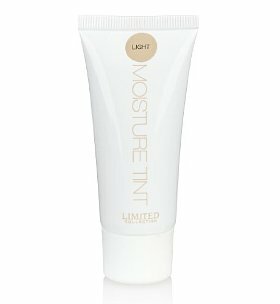 I am usually impressed by Marks and Spencer's Limited Collection make-up range but the most recent product I've tried, the tinted moisturiser, has been a disappointment. It's not fair to say 'big' disappointment because at £5 it is incredibly reasonably priced for any make-up product, and in fact, at that price I don't know what I was expecting. 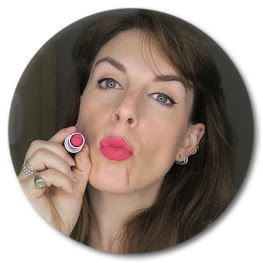 There is a choice of two colours, light and medium, I chose light always assuming I am going to be on the paler side of any foundation choice (you can see my skin colour in my videos). But the coverage from this tinted moisturiser is non-existent. Maybe I should have gone for a medium, or it could be that my skin is just too patchy and pigmented and well... old for this particular product but although it feels nice and moisturising on the skin it does nothing else really. This could be a great product for really young skin and those who really don't need much coverage at all. I'd be incredibly interested to hear from anyone who has tried and loved this product - it has some great reviews on the Marks and Spencer's website so it could just be me. Let me know if you've tried it and what you think.